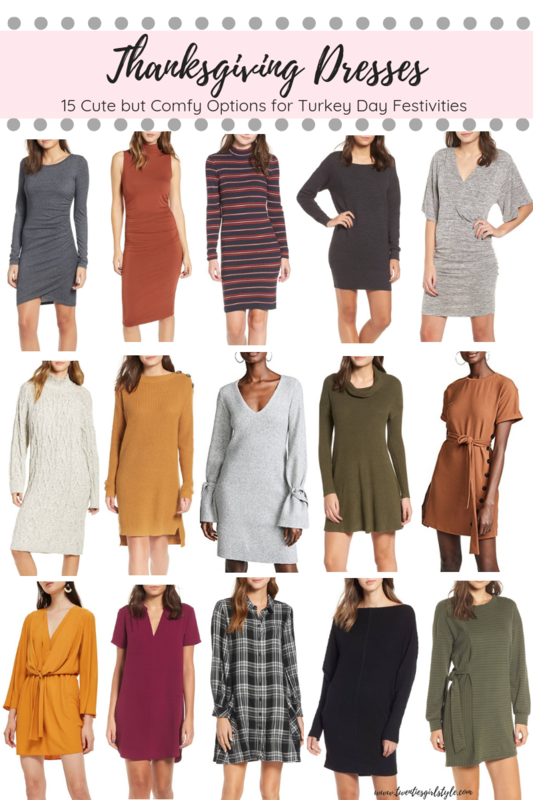 After last weeks post sharing some affordable fall fashion, it’s obvious you babes love affordable fashion finds just as much as I do! I got some requests for more budget friendly options and I am excited to share my finds. All of these pieces are under $50. 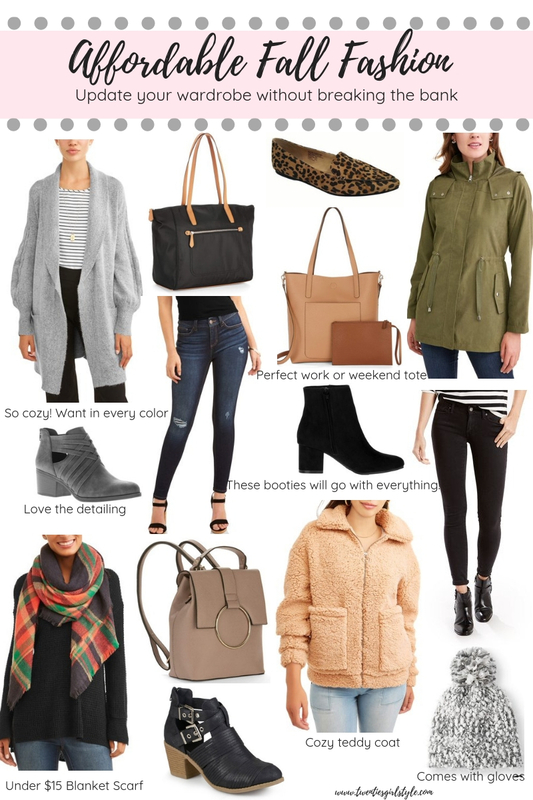 They are pieces that can be mix, matched and layered and worn through the fall and winter. Just click the item you want to shop! Happy shopping!